Sit back, relax and let us make your party a blast! 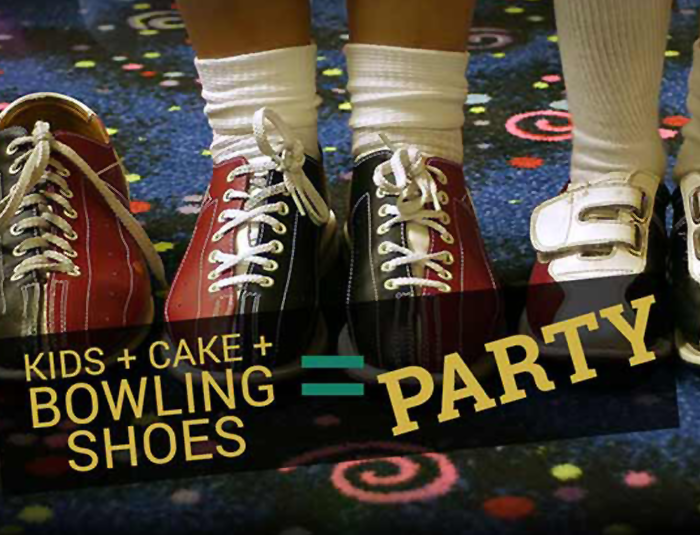 Bowling is a great way to celebrate your day or for your company outing! For Corporate Parties, Christmas Parties, Family Reunions, Class Reunions, Weddings, Birthdays, Rehersal Dinners, Baby Showers, Summer get togethers or any event you have! Reserve the entire Illusions Lounge, or our banquet area for your your event. Call us today at 402-462-BOWL (2695) and ask for Donna or Cindy to make your reservation! We will confirm on line parties by email or phone. Let us cater your next event. We have done catering from 8 people to 2000 people. So we know you will be happy with our food and care. Leave it all up to us, you will be glad you did. We look forward to catering your next event be it food, food and bar, all three with food, or bar and bowling, we do it all! Call us today at 402-462-BOWL (2695) and ask for Donna or Cindy to make your reservation! Open Lanes Most all hours that we are open, call to book your lanes or just stop in. Come join the fun of bowling and bring the family and friends! What can be better in a time of need for your fund raiser? Maybe we can help you made it more fun for all. We can help here at Pastime! A Bowling Fund Raiser anytime during the year, Did you know that's the number one way Big Brothers Big Sisters raise money all over the United States, not just here in Hastings. What a better way to raise money for a good cause and make it fun for those giving in doing so. To put some fun in your special event, Give us a call for rates.